Pitkin County held a meeting last week with representatives of the 11 neighborhood caucuses to urge them to get homeowners to take wildfire mitigation seriously on their property. She is particularly concerned because there is “a public that is unaware and unprepared to deal with a wildfire” in the upper valley with rare exceptions. Basalt-Snowmass Village Fire Chief Scott Thompson said he remains hopeful that the weather will turn around and moisture levels will soar. Right now it is not looking so good. 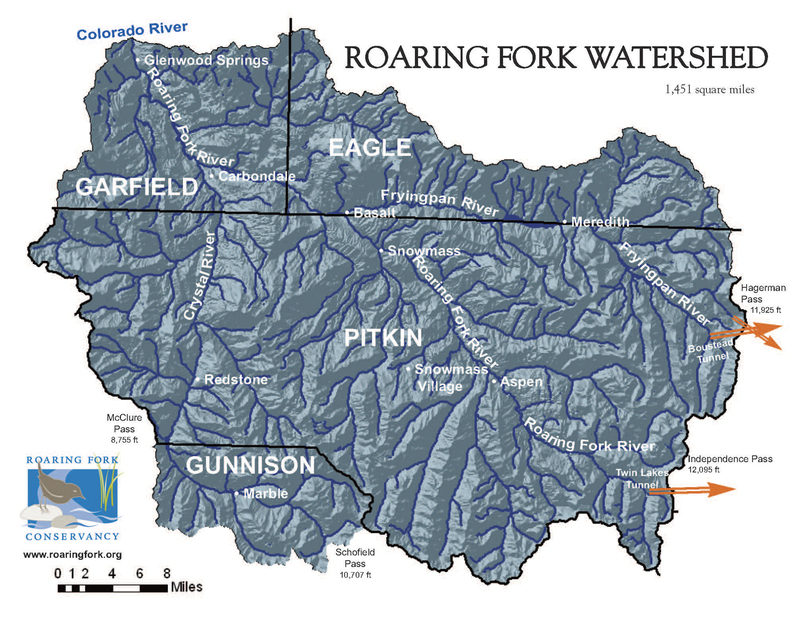 The snowpack in the headwaters of the Roaring Fork River is at 65 percent of normal. The U.S. Drought Monitor’s latest state assessment March 13 showed the entire Roaring Fork Valley in “severe drought.” East of Aspen to the Continental Divide is considered in moderate drought. While Aspen-area residents tend to feel immune to a big, catastrophic fire, residents of the midvalley and Glenwood Springs know better. The Catherine fire in April 2008 swept from ranchlands along County Road 100 to Catherine Store in no time, posing risk to 150 homes in the bottomlands, closing Highway 82 and threatening to run up into Missouri Heights. The South Canyon Fire outside of Glenwood Springs, also known as the Storm King Fire, killed 14 wildland firefighters in July 1994. The Coal Seam Fire in June 2002 burned 29 homes in West Glenwood Springs. The Panorama fire in Missouri Heights scorched 1,500 acres, destroyed two houses, damaged two others and forced evacuations in July 2002.